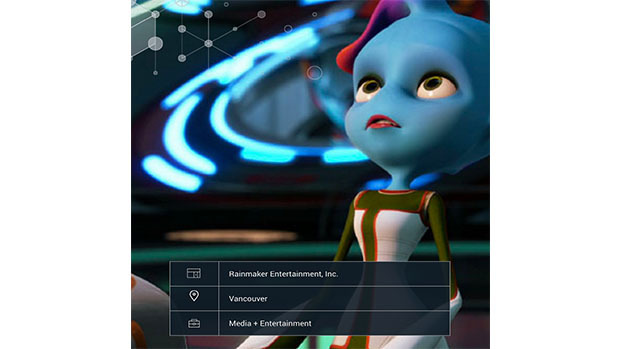 Rainmaker Entertainment Inc. is a multifaceted animation studio and one of Canada's largest producers of CG animation. Develop a managed services model that would be equal to or less than the cost to run a server in their own data centre. The technical complexity of producing content for modern animated blockbusters means studios like Rainmaker have huge rendering needs. 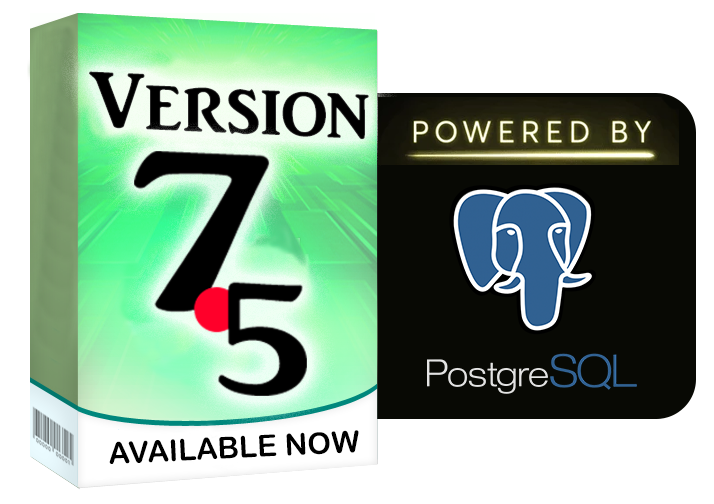 A single project can require thousands of servers. With already overlapping schedules and frequent tests for potential future projects, the studio started to explore ways to offset the rendering overload and the significant hardware costs required to run a CG studio. With its vibrant television and film industry, Vancouver has established a foothold in the animation and FX space. As Rainmaker began to investigate cloud computing as a way to compete on a global scale, they realized their local counterparts were most likely experiencing the same cost and scalability issues they were facing. As a way to tackle the problem, they decided to create the Vancouver Studio Group (VSG), which was made up of representatives from the leading gaming, animation, and visual effects studios in the local area. This group of industry experts worked together to map out a plan that would enable them to move away from their traditional onsite infrastructures to a managed service model, where for a fixed cost, they could access an agreed-upon number of servers. The VSG understood that they needed to get the right partners committed to the project if they wanted to be successful. “We were looking for a solution that would be equal to or less than the cost to run a server in our data centre,” said Ron Stinson, director of IT Operations at Rainmaker Entertainment. Spearheading the group, Stinson worked with members of the VSG, gathering studio requirements, building the request for proposal and taking responsibility for meeting with potential government agency partners, universities and service provider organizations. The group successfully formed a strategic alliance with Great Northern Way Campus, which provided 3,500 square feet for the data centre at its Centre for Digital Media. With the physical space secured, the VSG began looking for a provider that could build the community cloud and was introduced to us. The managed infrastructure service, called StudioCloud, launched with 700 high performance servers and has grown to over 2200 today with 21 gaming, animation and FX studios now taking part. In addition to cost, security was understandably a primary concern for the founding studios. Ultra high-speed private networks were installed between the companies and the data centre, maintaining strict security protocols. Due to the rigorous industry audits Rainmaker and their counterparts must comply with, they cannot afford to take any chances with their data. StudioCloud was designed to meet the guidelines set out by the Motion Picture Association of America (MPAA). “Security is of upmost importance to all of us. We had to find a partner who could provide us with a network that was completely air gapped from every other network,” said Stinson. We made an initial investment of $4 million to build the data centre and each founding member committed to a 3-year lease of a pre-agreed upon number of servers. The studios can sublease excess capacity, or take on more servers as needed. “The model works perfectly – we lease servers from Scalar that are under our complete control during the contract and at our option we can rent them out to other companies taking part in StudioCloud, providing us with cost recovery and revenue generation,” said Stinson. “We have recovered about 50% of our lease costs during the last 12 months, and still had the server resources available when necessary to complete our CG projects,” he continued. The participating studios are now able to rapidly ramp up to support large-scale projects, giving them the ability to take on additional assignments without purchasing extra capacity that will sit idle when the crunch is over. With increased competition from overseas, this reduction in operating costs allows the studios to reduce the cost of their bids and win rewarding projects. The “pay-on-demand” model allows the studios to charge out resource costs to individual production and operations budgets, eliminating capital expenditures, which is a huge financial benefit. They have also freed up valuable workspace that can be used for artists. “We have taken in-house solutions that required an immense amount of space, cooling, power, and management, and we’ve replaced them with centralized, high-performance, modular data centres that are highly efficient,” said Paul Kerr, president and CEO of Scalar.